There's no denying that teleworking ('working from a distance') is delivering benefits to many individuals and employers. However, not every manager or employee has the knowledge and skills to work effectively in a distributed or mobile environment. Now there's a cost-effective, easy-to-access training course that can provide the relevant knowledge and skills that managers and employees need. 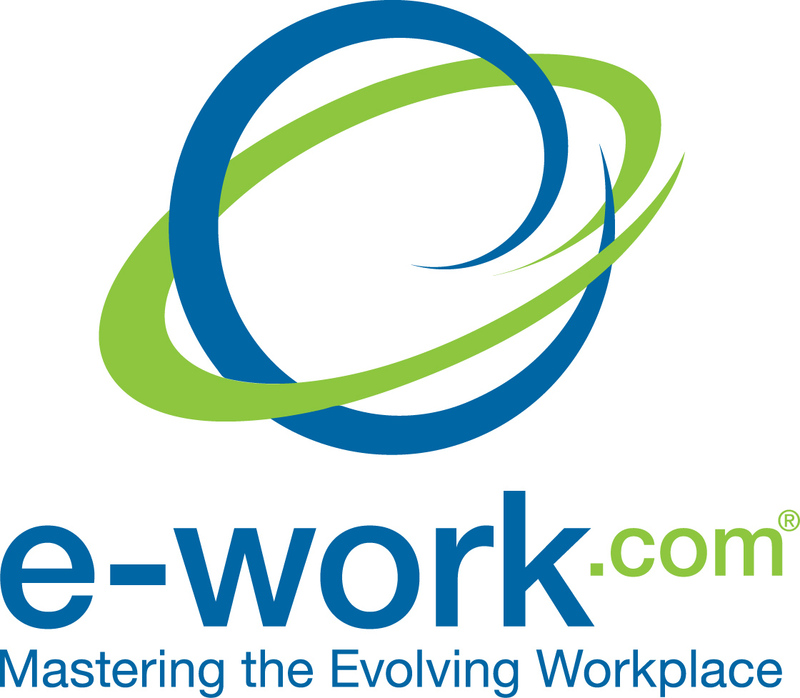 As part of our commitment to making virtual work and telework a success in your enterprise we're pleased to introduce the e-Learning solutions developed by e-Work.com, a leader in training for virtual work. E-Work.com's clients have included: Microsoft, Aflac, AT&T, Nissan, Pacific Life, Pearson Education, and the National Board of Medical Examiners. In this short video e-Work's innovative training solutions are introduced. E-Work's courses have been developed in the United States, where telework has become a mature and widely-used business practice. They are designed specifically to prepare employees and managers for virtual work, introduce best practice approaches and increase performance and confidence. 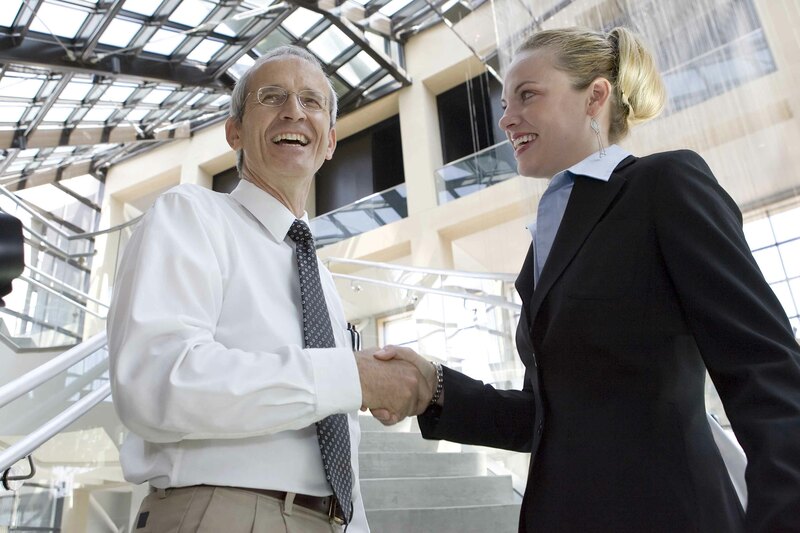 They can be customised to suit both your organisation and your employees. Purchasers of these courses can buy multiple licences and administer them for their work team. Normally costing US$125, the courses are available for US$89.99 for a limited time and quantity discounts are available. Once purchased, courses can be hosted on your own computer system or on e-Work's. Register here to access your training courses and start learning.